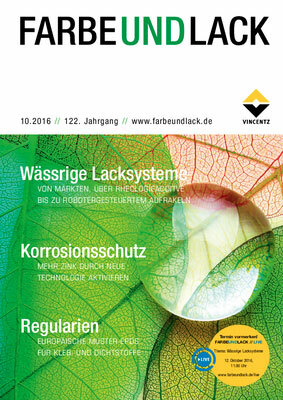 FARBE UND LACK is about everything of interest to the coatings industry, and in the coatings industry everyone reads FARBE UND LACK. The leading German journal for the coatings, printing inks, construction chemicals, adhesives and sealants industry has as its objective the top-quality professional presentation of research and development, manufacture and problem-solving, marketing and protagonists. Each issue contains trail-blazing scientific articles by leading experts, and excellent information on technology, the market, trends and facts. BESSER LACKIEREN is the leading cross-media information and knowledge service for decision-makers in industrial coating technology within the German-speaking world. It is consulted by paint shops and coating departments seeking to enhance the economics and quality of their processes. 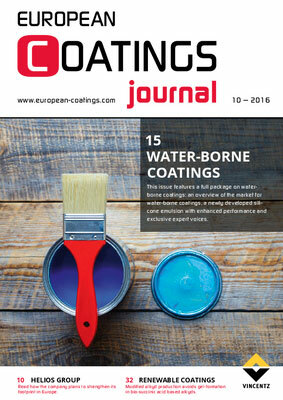 Offering the very latest in service journalism, it delivers maximum user value across all the process steps involved in industrial coating. 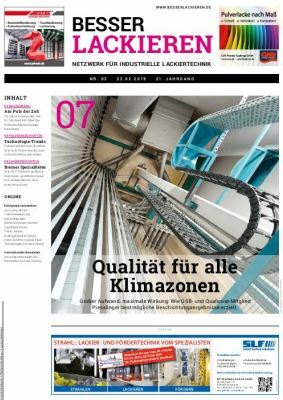 BESSER LACKIEREN is a trade journal with a vast readership and is published every two weeks.